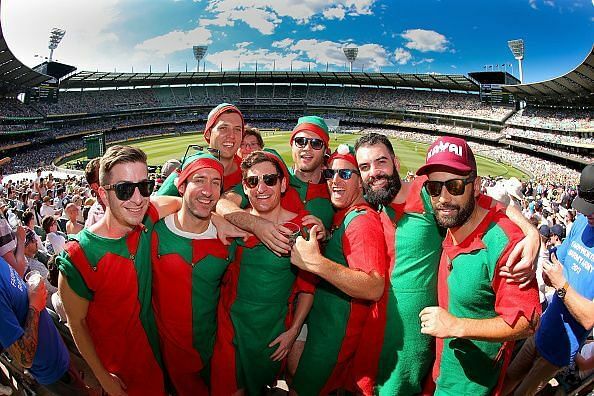 Every year just after Christmas, there is a tradition of playing a test match in Melbourne which is recognized as a “Boxing Day Test Match.” Every year the game is played between Australia and the team which is touring down under in Australian summers. On this occasion, MCG experiences the highest number of spectators who came to watch the match. Indian Team also toured Australia several times during the occasion of boxing day and got several opportunities to play a test match at MCG. To win a Boxing Day test match, Indian batsmen tried hard by performing well but performing in Australia is always considered to be a tough task for almost every outsider. Due to that India never won a test series in Australia. As Indian batsmen don’t have a habit to play on bouncy tracks, therefore they most often failed to perform down under. There are only five batsmen from India till date who are succeeded to rose on the occasion of the boxing day test match and scored a century. Sachin Tendulkar, who is known as God of cricket, the man who had given so many sleepless nights to Australian bowlers right from the year 1992 in which he toured Australia for the first time first. Tendulkar, later became the first Indian to score a test century on Boxing Day test match for India in 1999. He scored blistering 116 runs off 191 deliveries by ripping apart world-class bowling attack of that time’s Australian team which includes the lights of Brett Lee, Shane Warne, and Glenn McGrath. 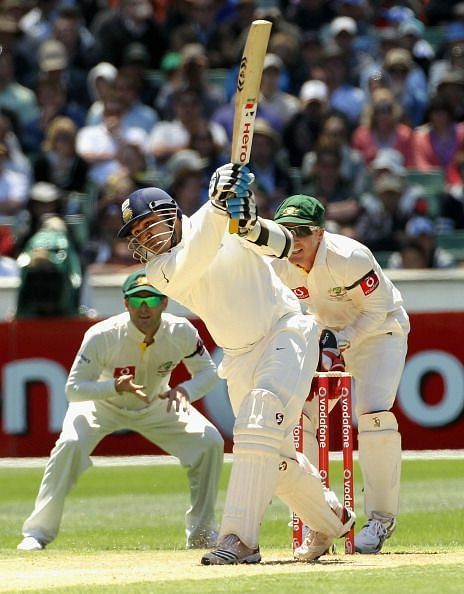 Despite Sachin’s Hundred, India lost that particular match, but Tendulkar successfully registers his name as the first Indian to score a test century on a boxing day test match. Sachin Tendulkar was the lone warrior of that entire series of 1999-2000 who scored 250+ runs in 3 games with a century and two half-centuries. Sachin’s lone heroics in that series was not able to save India from losing that series by 3-0. 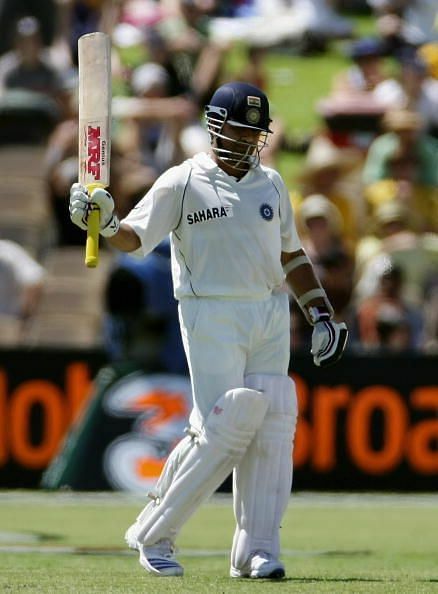 Just after 4 years of Tendulkar’s triumph, one of the most fearless and attacking Indian opener, who right from his early days was a aggressive batsman, who don’t bother to start hitting the ball right from the first ball of the match, scored the second century for India on the occasion of boxing day test match. He scored rapid 195 runs on just 233 deliveries. Unfortunately, he missed out by only five runs to register his double hundred. Even after his contribution of 195 runs and having the support of players like Rahul Dravid and Sachin Tendulkar, India lost that match by the Australians. In that epic series of 2003-04 India somehow manages to draw the series with the heroics of Rahul Dravid and Sachin Tendulkar, both of them had scored a double century in different occasions which helped India to avoid a series loss. The middle-order batsman of India from Mumbai, who performed well for India in overseas and domestic series in 2013-14, got an opportunity to tour Australia in 2014 for the very first time in his career. He also got a chance to play the prestigious boxing day test match. Rahane, in that match, scored 147 runs in 171 balls and built up the partnership of 262 runs with Virat Kohli. That partnership with Virat Kohli helped India to draw the test match. 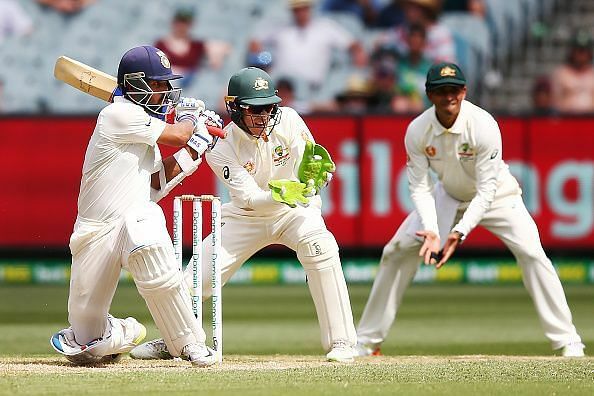 It is always tough to score a century in Australia for any new batsman who doesn’t have enough experience of playing on the bouncy tracks of Australia, but the way Rahane played in that match showed us how responsible and talented he was even at the beginning of his test career. In that entire test series, Rahane scored more than 350 runs with a hundred and two half-centuries. 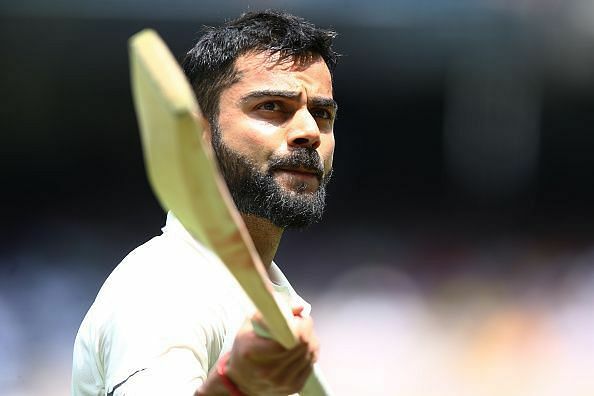 Virat Kohli, who is also known as the king of cricket, had left his mark on Australian soil in 2012 by his aggressive inning of 133 runs in an ODI match against Sri Lanka. In 2014, when he got a chance to appear in a boxing day test match, he grabbed it with both his hands and scored 169 crucial runs after facing 272 deliveries. His partnership with Rahane the other centurion of the boxing day test helped India to draw the test. After that boxing day match, the then Indian captain MS Dhoni announced a sudden retirement and Kohli got an opportunity to lead India in test cricket for the very first time in the 4th test of that series and India successfully draws that match as well. After facing the loss in the first two games, India pulled the other two but lost the four-match series by 2-0. The Most recent and the 5th Indian who scored a century in a boxing day test match is Cheteshwar Pujara. Pujara got the ability to score big runs, and he showed us many times by scoring many hundreds and double hundreds at domestic level. He also scored a lot of big hundreds, 150s, 200s while playing a test match for India. Pujara is known for his long marathon innings and has everything which makes him a complete test batsman. He has the right technique and temperament which is needed to be a good test cricketer. Pujara failed to score a century on the previous occasion, i.e., in 2014-15, where he got a chance to play the boxing day match but in 2018 Pujara successfully scored 106 runs in 319 balls in the 3rd test of Australia Vs. India 2018-19 series. 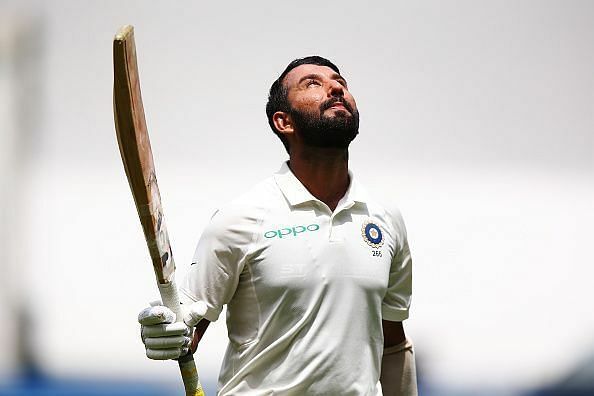 Pujara also scored a century in the first test of the test series in Adelaide which helped India to register its first test win in Australia after a long time.